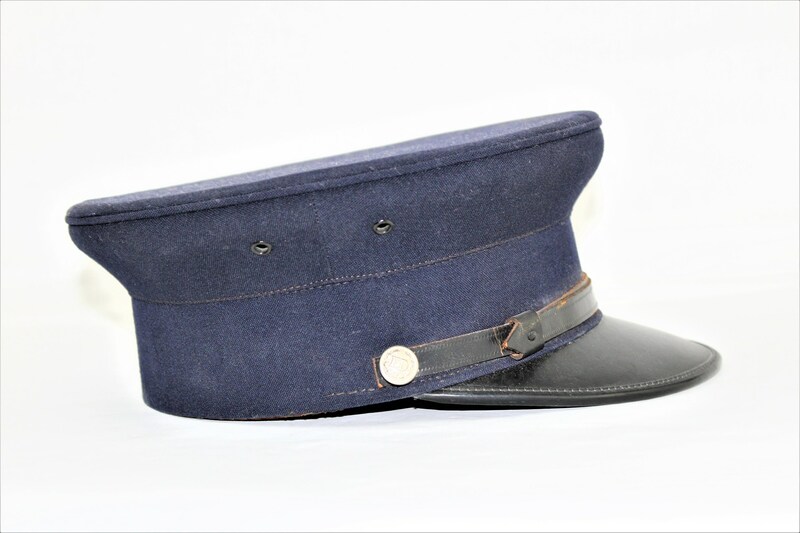 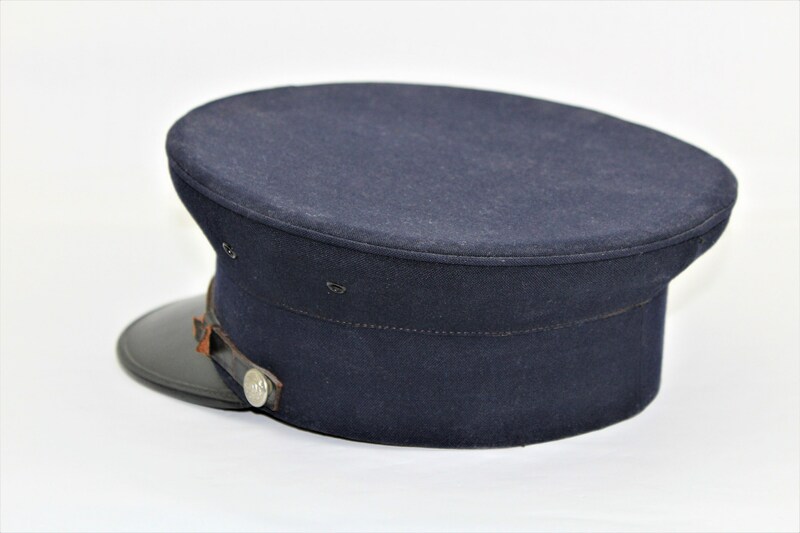 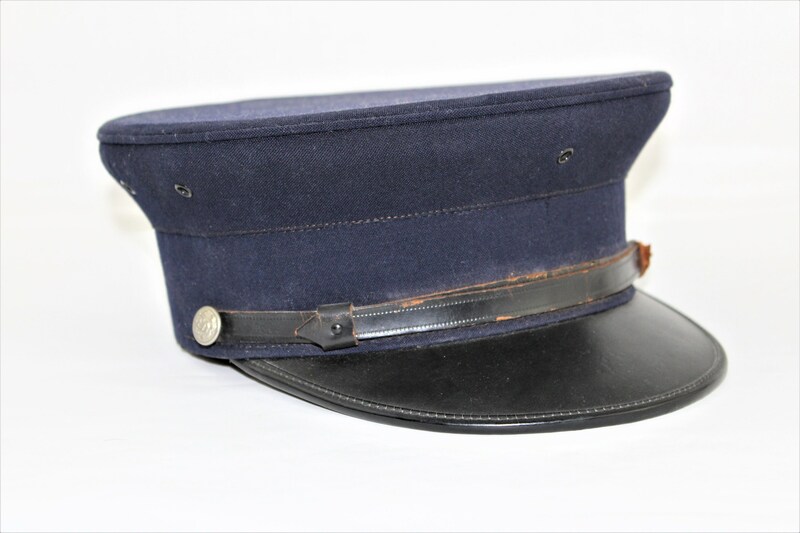 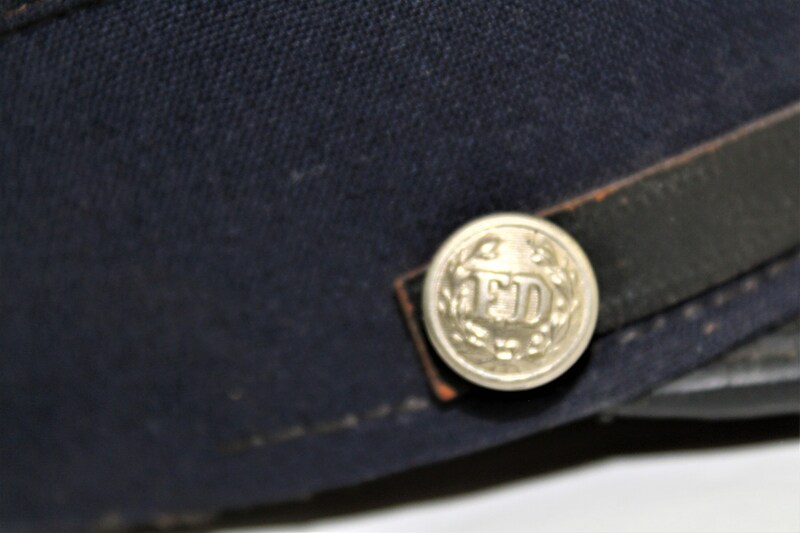 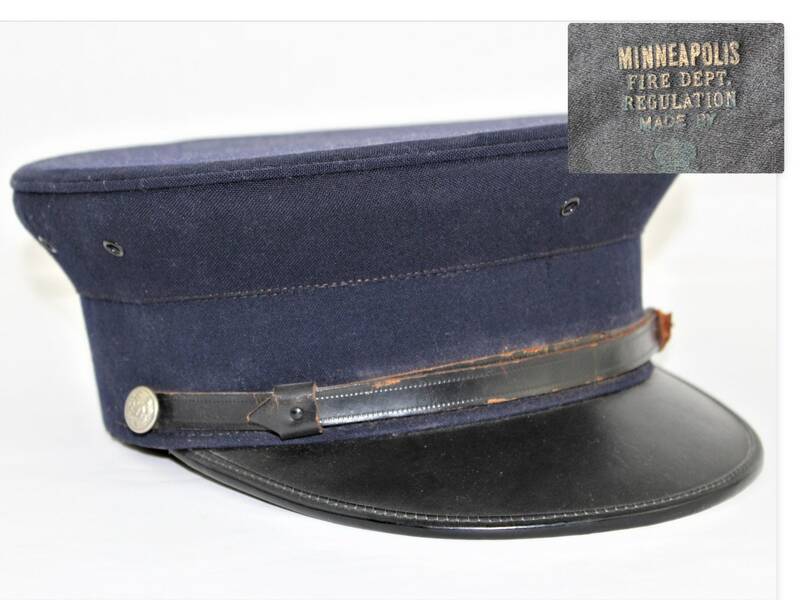 Cap is in good vintage condition has original chin strap buttons which read (FD) the inner lining is intact the leather sweat band is intact but stitching is lose. 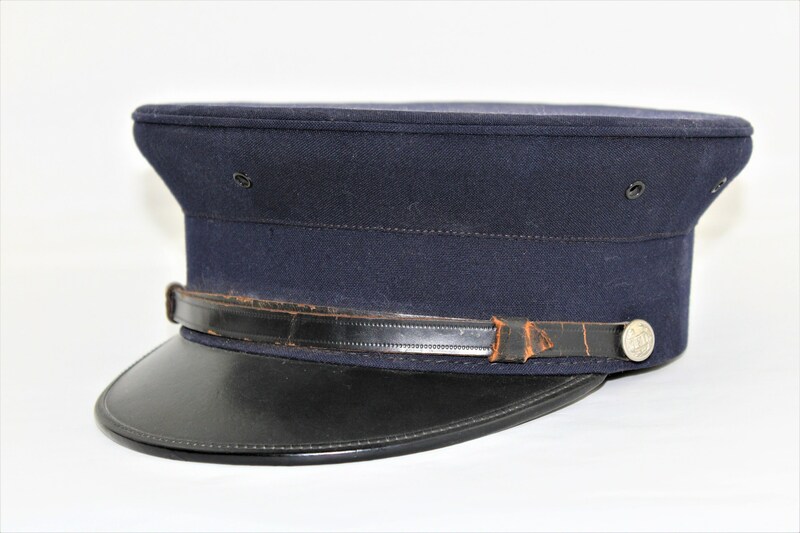 Cap is missing front badge. 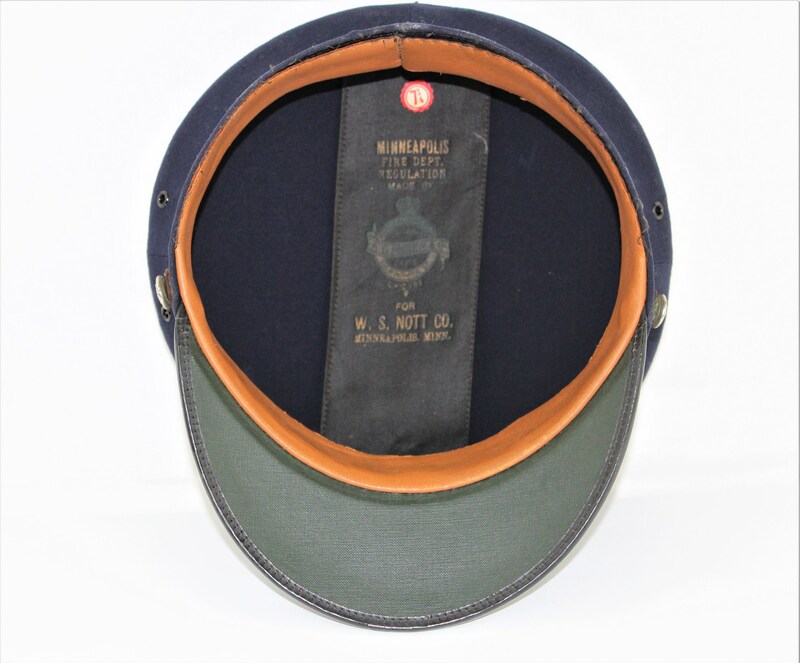 The black & white photo is only to show the hat in this era it is not included in the sale. 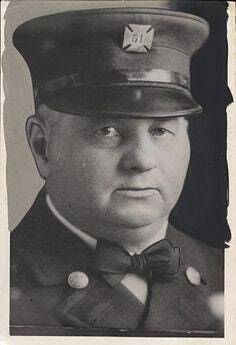 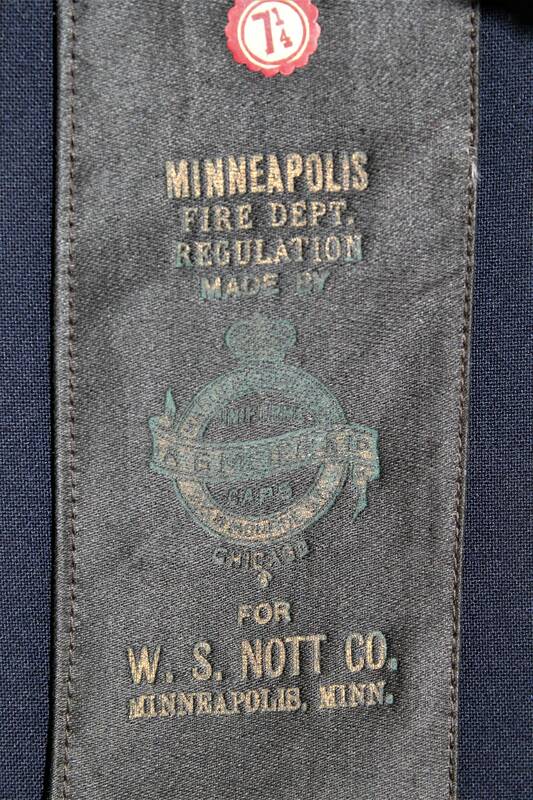 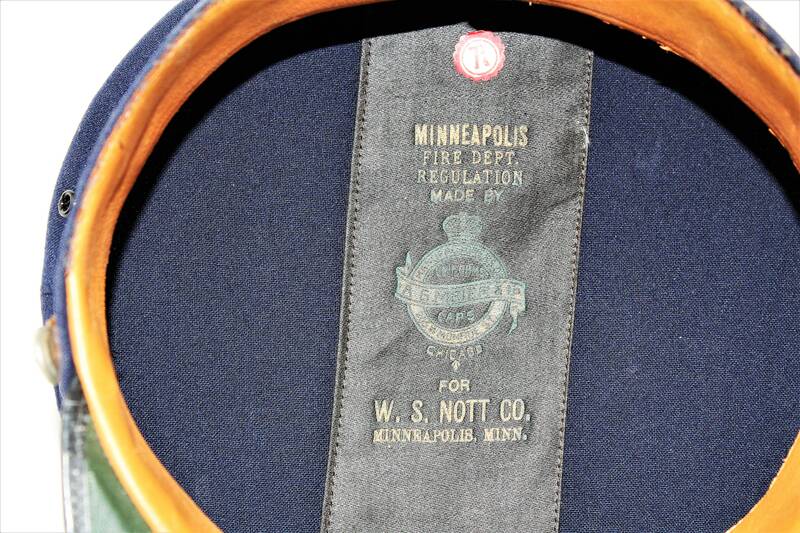 A.G. Meier & Co. was located at 205 W Monroe St, Chicago, IL and produced uniforms and caps for fire departments, police departments Railroad Co. and even Taxi Co.